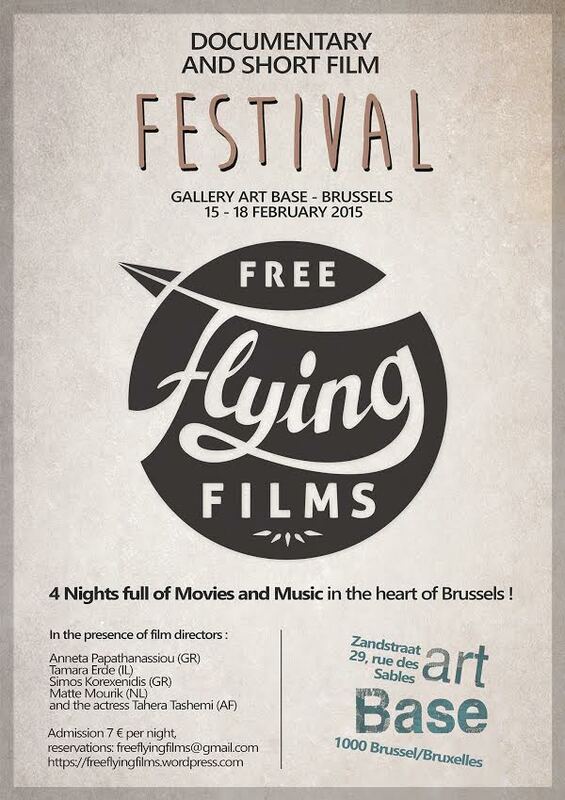 From 15 to 18 February, the Free Flying Films Festival will hit Brussels for the first time, hosting a group of committed film makers and actors, who will present a body of work which crosses many borders – and which face today’s problems in a thought-provoking way. Greek film maker and actress ANNETA PAPATHANASSIOU has been rocking Greek movie theatres with PLAYING WITH FIRE, an intense documentary about a group of very brave young women in Afghanistan. Actresses, determined to keep playing theatre in a culture which sees this as sinful. They are risking their own lives; some of their friends have already disppeared, or have been killed. 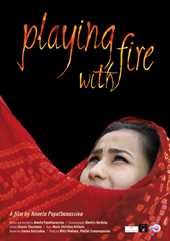 Anneta will present and discuss PLAYING WITH FIRE on Sunday 15 February. The Free Flying Films Festival also has the great honour to have one of these Afghan actresses in its midst. TAHERA TASHEMI, now residing and working in Berlin. 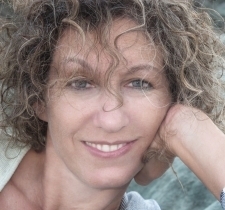 ANNETTA PAPATHANASSIOU will also present the award-winning THE NYMPHS OF HINDU KUSH. On Monday 16 February, Israeli-born and Paris-based TAMARA ERDE will present her latest work, the 90-minute documentary THIS IS MY LAND, which debuted at the Toronto International Film Festival last September. Tamara’s work often zooms in at the Isaraeli-Palestinian conflict, taking a critical stance at both sides. THIS IS MY LAND is no exception looking from close at school education on both sides of the divide. On Tuesday 17 February, Dutch film makers Matte Mourik will present his documentary that some consider the ‘last taboo in Holland’: Queen Maxima’s father was part of the Argentinian Junta. He knew of the disappearances and the deaths. The Netherlands has the legal competence to put himon trial. Why has this never happened? 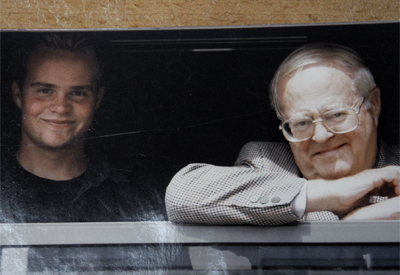 Matte’s father is the man who started this debate, suing the Dutch state. After his death, Matte faced the question: should I choose for a comfy life, or should I pick up where my father has left. The documentary asks a number of uncomfortable, but crucial questions. 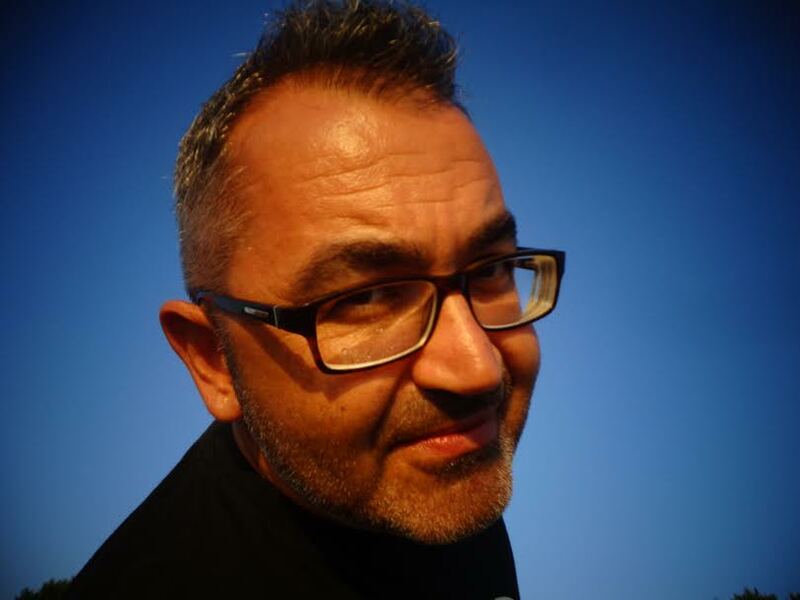 On Wednesday 18 February, Greek film maker and programmer SIMOS KOREXENIDIS has compiled a set of Greek short films, such as the hit JAFAR, which he will present and discuss at the festival. Simos will take you beyond the Greek harsh reality in only a way the best art can do. Meet the work of young, award-winning film makers who do their work in often difficult circumstances.